Part Three of our conversation with Polish Joe Ciupik. 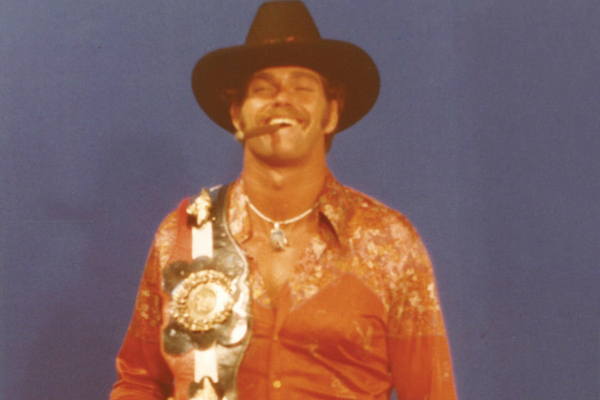 The long time AWA producer tells us about when Jesse Ventura showed up at the AWA production studios while working for the WWF, the last days of the AWA, the contents of the AWA tape library and more! A talk with Bobby Fulton of The Fantastics about seeing Wild Bull Curry while growing up and later having the opportunity to wrestle him. Bobby also shares his memories of Gypsy Joe. On the topic of Gypsy Joe, Jim Cornette joins the show once again to add his thoughts. 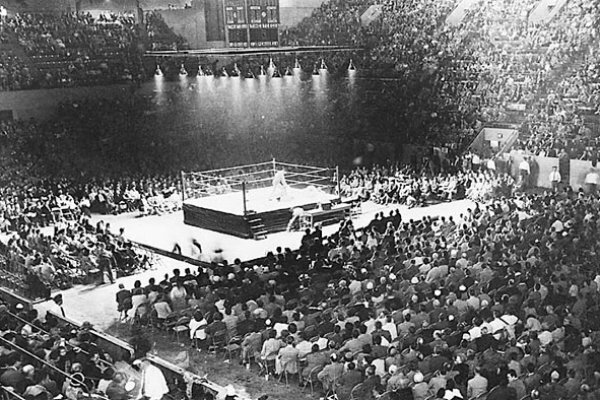 Jim also tells us a little about the wrestling history of the Cincinnati Gardens, which was recently sold and is due to be demolished. Brian Tramel is back for another Dennis Of The Week, sharing stories about the origin of the “Piss Boys” and the time Dennis Coralluzzo commandeered a Domino’s Pizza delivery car. All of that plus an update on Jerry Brown’s confrontation with Bill Watts, more Wild Bull Curry stories, a Superuniverse Superpod Rumble rap and much more! 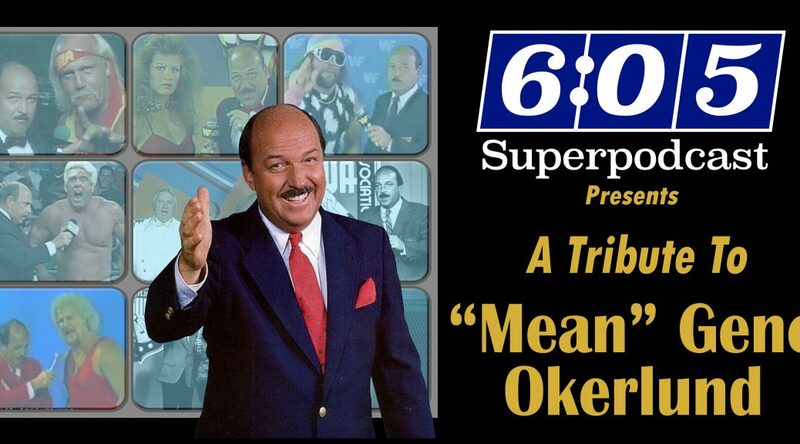 Part Two of our talk with AWA producer Polish Joe Ciupik, discussing Wally Karbo, an infamous Midnight Rockers promo incident, his relationship with Verne Gagne, Superclash III, the Team Challenge Series, Eric Bischoff, the story of the AWA’s talks with WGN & Hulk Hogan and much more! A fun talk with Kurt Brown about Los Angeles wrestling in the early 1980’s. 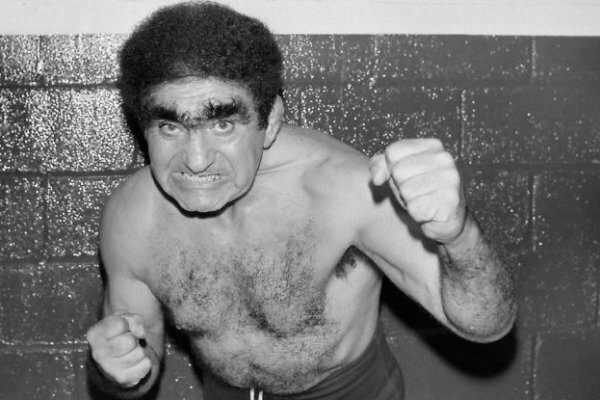 We hear stories about The Monster, Ox Baker & Enforcer Luciano, Gordman & Goliath, a locker room brawl between the Guerreros and Timothy Flowers and, of course, a Dr. Mike Lano story. Kurt also joins us earlier in the show to discuss the ugliness of Jerry Brown. For the Dennis Of The Week we are joined by former newsletter writer and tape trader Brian Tramel. 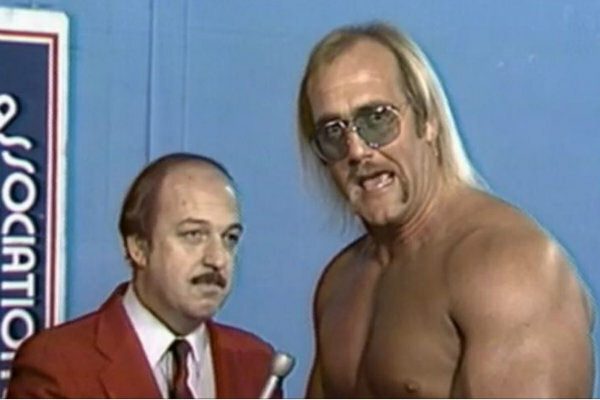 The return of our popular “What if” segment with: What If Hulk Hogan hadn’t left the AWA? Also, Bruce Hart in our Homophobia Of The Week, more on Wild Bull Curry, The Top Ten, listener fantasy booking, 6:05 signs at shows and much more! Part one of a conversation with longtime AWA producer Polish Joe Ciupik. We discuss a number of topics, including the Wrestlerock Rumble, Ray Stevens, AWA Superstars, talking with The Crusher, ESPN and, of course, working with Larry Nelson! We talk with John Arezzi about his experience taking photographs at ringside on the day that Muhammad Ali had his confrontation with Gorilla Monsoon in 1976. A discussion about the recently unearthed match between Wild Bull Curry and Johnny Valentine from 1969 in Houston. Longtime wrestling photographer & writer Don Laible shares a Dennis Coralluzzo story for the Dennis Of The Week. Also, the Superuniverse Top Ten, follow ups, more on the 1993 Sam Muchnick roast, the homophobia of the week and much more!